Hyundai's Blue Link Connectivity will be introduced in the Indian market with the upcoming Hyundai Venue SUV, which will rival the Maruti Suzuki Brezza, Mahindra XUV300, Ford EcoSport and Tata Nexon. Hyundai Motor India, the country’s second largest car manufacturer, has showcased the Global ‘Blue Link’ Car Connected Technology in the country. 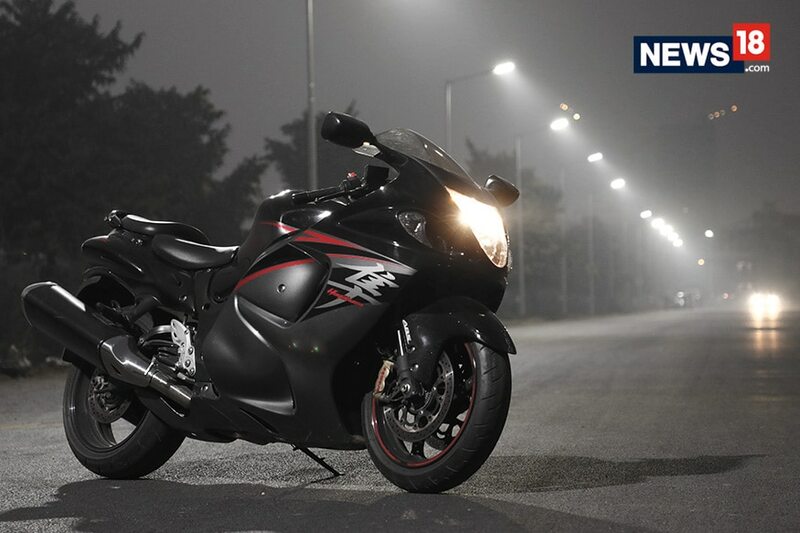 The company also shared various pan India initiatives across sales, service and Customer Relationship Management (CRM) for the rollout of Hyundai Blue Link Connectivity in India. 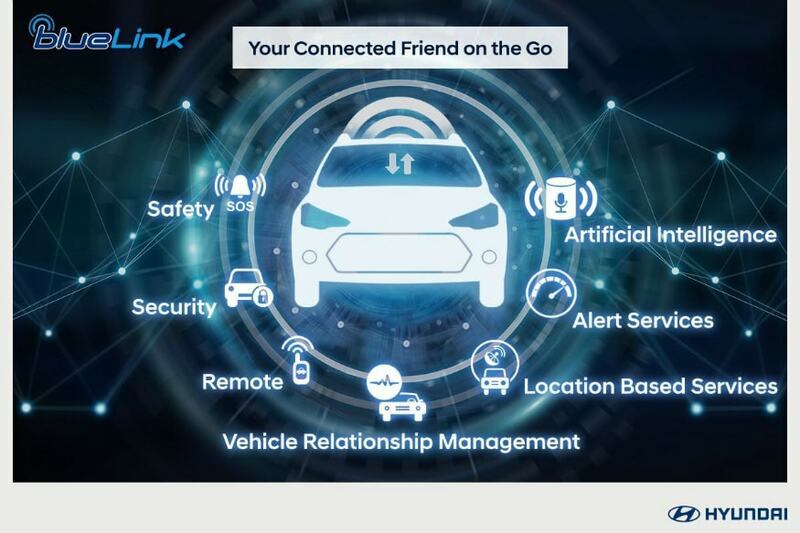 The Hyundai Blue Link is Hyundai’s global technology based on the theme – Your Connected Friend on the Go, and will be introduced in the Indian market with the upcoming Hyundai Venue- India’s First Smart Connected SUV. Speaking at the Blue Link technology demonstration, Puneet Anand, Senior General Manager & Group Head, Marketing, Hyundai Motor India said, “We are extremely delighted to share that the Blue Link Connectivity Solutions will debut in the Hyundai VENUE, making it India’s first Smart Connected SUV. The Blue Link Connectivity will be the most practical, concrete and convenient technology available in the Indian market to make the customers life easy." Hyundai Blue Link will consist of 33 features out of which 10 features will be exclusive to India. Hyundai says that they have been actively training a team of over 650 Blue Link Wizards who would be specialists in their field and who in turn will train over 10,000 sales consultants across the wide network of Hyundai dealership and service touch points in the country. The company says that these specialists will be able to handle any query related to the new technology. Among the many firsts in the industry, Hyundai will also install the Blue Link Simulation app across dealerships to give its customers a connected in-car experience. This will allow customers to experience the Blue Link technology firsthand.